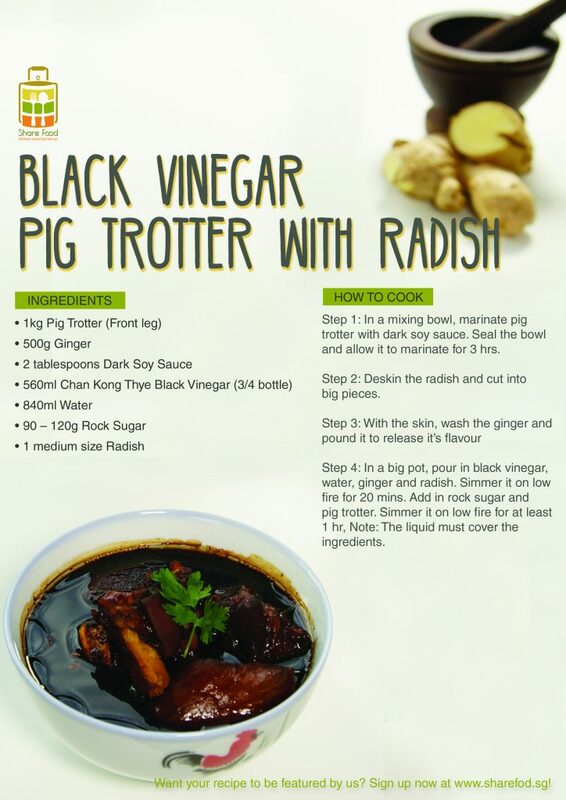 Cooking Black Vinegar Pig Trotter has never been this easy! Take a look at the recipe and you will understand why. Black Vinegar Pig Trotter is a traditional Cantonese postnatal dish. It aids mothers who have just delivered their newborn baby to restore their health from the fatigue during the pregnancy, while the ginger is said to help remove 'excess wind', in Chinese we say it is 去风. If you have been yearning for this dish, look no further than this recipe! If you like it more sour, add in more black vinegar. If you like it a little sweeter, add in more rock sugar. That's the beauty of home cooking - Do it your way! Try the Black Vinegar Pig Trotter with Radish today! 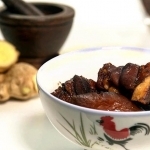 Black Vinegar Pig Trotter is a traditional Cantonese postnatal dish. You can tweak the recipe to be more sour by adding more black vinegar or to be sweeter by adding more rock sugar. 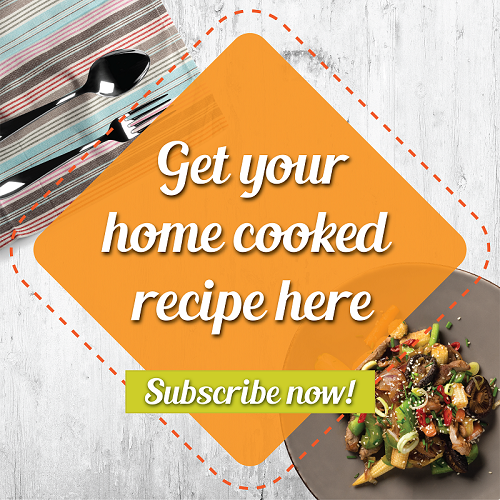 That's the beauty of home cooking - Do it your way!